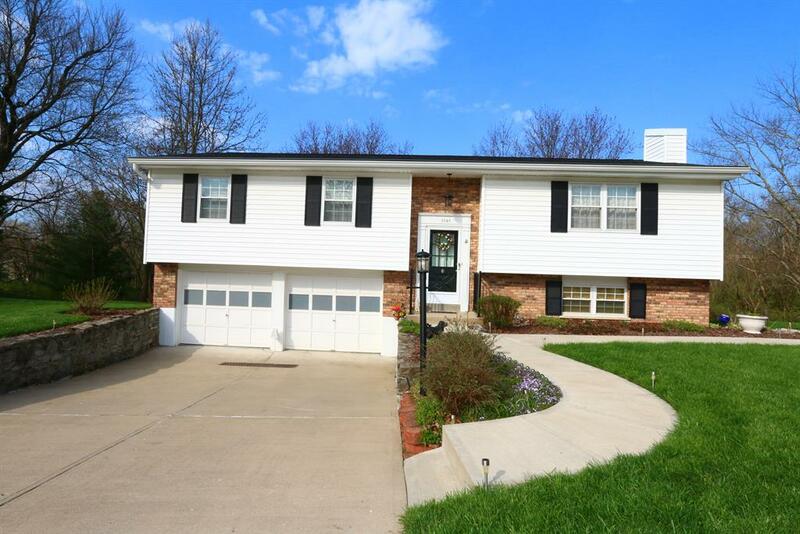 Turkeyfoot to Dudley to Edge Mar, R Round Hill, L Round Hill Ct.
Move-in Ready 4-BR Bi-level Home! Updated kitchen, Newer Roof Shingles, Finished lower level: w/Study or 4th BR, Full Bath, Walkout to patio. Screened porch overlooking wooded 2/3 acre Cul-de-sac lot. Desired Neighborhood location, Well Maintained.